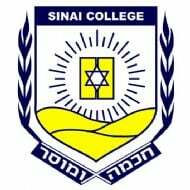 Sinai College is an independent co-educational Jewish Day School located in Brisbane. We provide a Jewish education and a comprehensive program of general studies from Prep through to year 7. 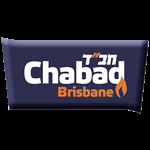 There are currently a couple of options available for Jewish Studies at primary and high school's in some of Brisbane's State Schools.